Super short but incredibly sweet demo coming from Derby, UK. 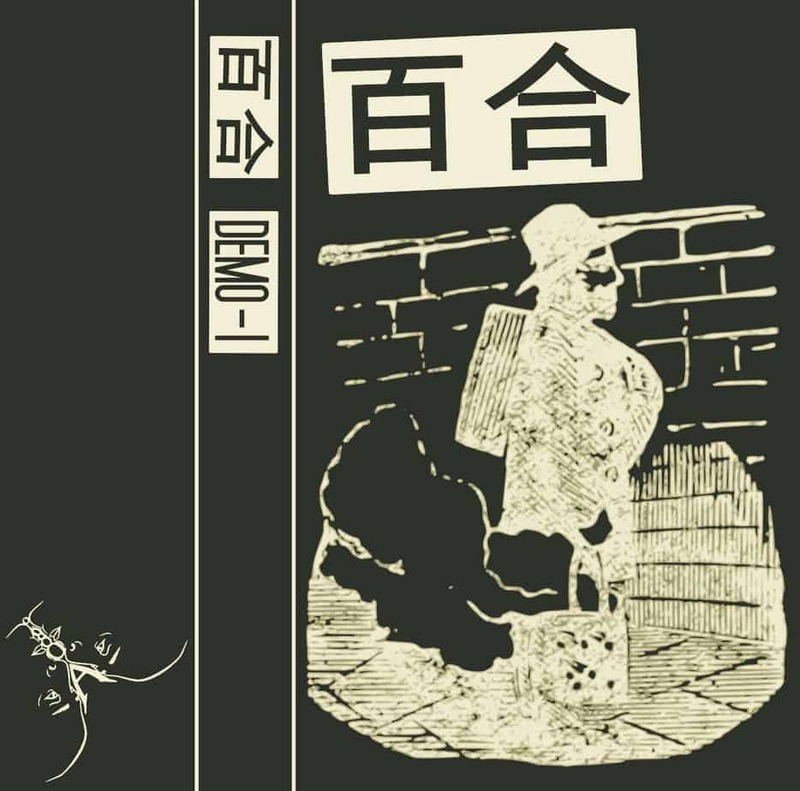 In five ultra-short tracks (reaching between 20 and 44 seconds in length), Yuri (百合) play an intense and chaotic emo-violence from start to finish. There’s spazzy guitars and rough screeched vocals that will punish you right in the face and let you with a bleeding nose and buzzing ears, but then the record will be over. My short research on the internet shows that the band consists of the member (it’s a one-man band) of the obscure emo-violence band Thisismenotthinkingofyou, who’s also running the DIY label Adorno Records. Any more information about Yuri (百合) is unnecessary. In the true DIY passion a handful of cassette tapes were produced for this demo. But the best thing besides that is that if you like the noise and ideas behind bands such as Orchid, Usurp Synapse or Combatwoundedveteran you can also start your own band and name it something long without spaces or pick up some cool word in Japanese. In this case Yuri (百合) is the jargon word for lesbian manga and anime genre.